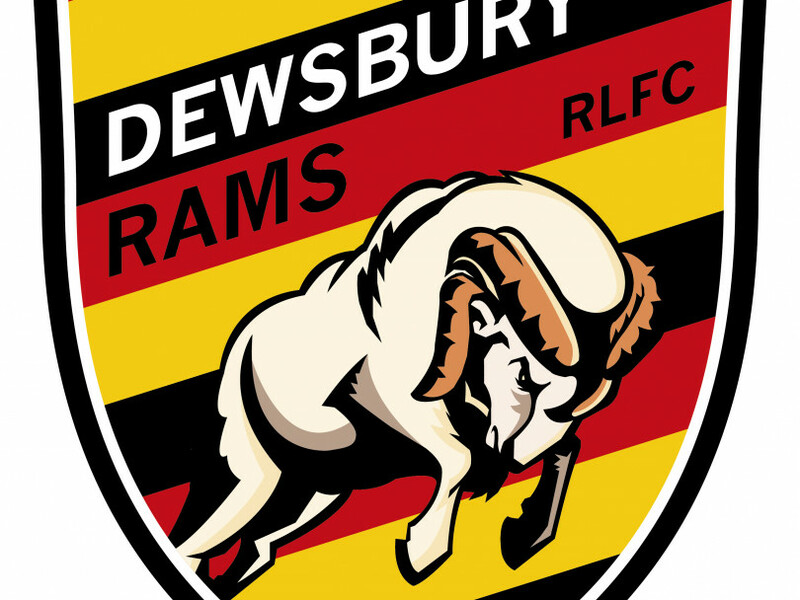 DEWSBURY RAMS have confirmed the signing of Jordan Andrade, while Gareth Moore has decided to retire from rugby league to focus on business commitments. In a busy week at the club, former Salford, Halifax, Gloucestershire and Bradford prop Andrade became the Rams’ sixth new singing for 2019. The 26-year-old has worked with Rams head coach Lee Greenwood previously at the All Golds, and Andrade said he couldn’t pass on the opportunity to link up with him again. “I did a bit with Lee down there, however my season was cut short for some personal reasons,” said Andrade. “Obviously he has seen something in me to get back in touch with me to offer me a place here. The big forward explained what Dewsbury fans can expect to see from him next season. Meanwhile, the Rams will be without half-back Moore after he confirmed his retirement from the sport. The 29-year-old, who signed for Dewsbury ahead of the 2017 season, also had two spells with Batley, where he won the Northern Rail Cup in 2010. Injuries marred his 2018 campaign with the Rams, making only 11 appearances because of head and foot problems. Moore says that it was a difficult decision to make, but explained that owning his own business meant that he couldn’t continue with his rugby commitments. “It comes with a deep heart that I have to retire from the game I have loved since I was four years old,” he said. Two current players have signed new deals with the club this week though, with forwards Lucas Walshaw and Kyle Trout committing to Dewsbury for the 2019 season. Walshaw, 26, can play in the second row or at centre and had a number of loan spells at the Teltey’s Stadium before signing permanently in 2017, while 27-year-old Trout featured in a number of positions across the forward pack in his debut campaign this year.